We are providing 3 type of post, they are Standard, Gallery, and Video. You can use each of post format base on your need. 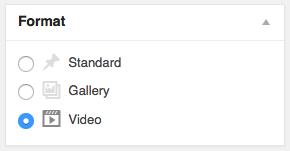 With post format video, you can choose 3 type of video. They are Youtube, Vimeo, and HTML 5. 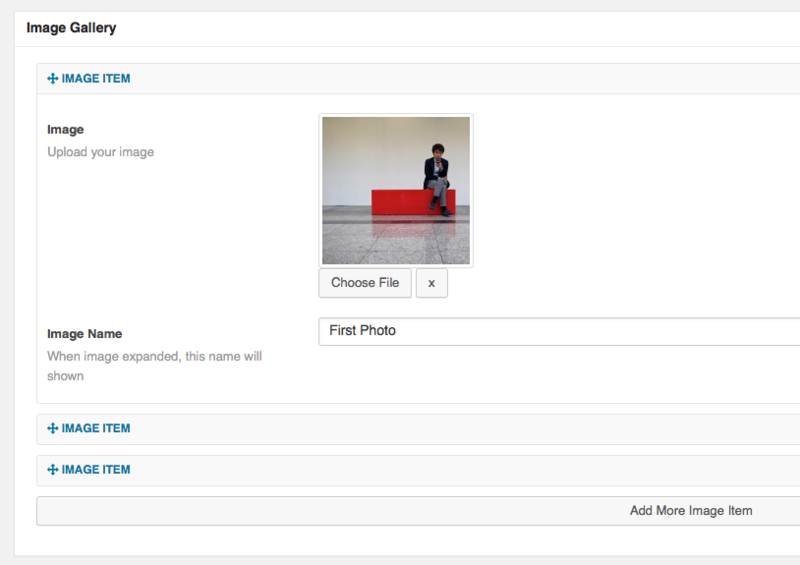 You can also provide category, tags, and featured image every post type.